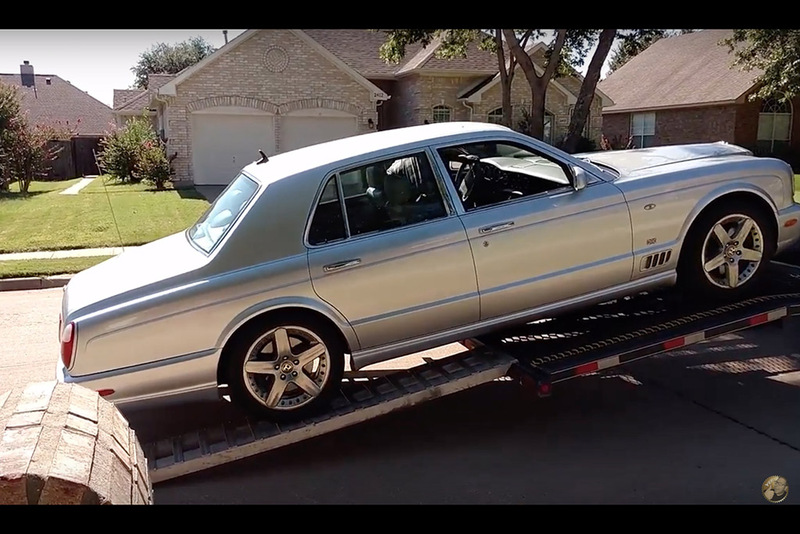 I recently drove a Bentley Arnage, and I just love it. Bentley's cars are usually expensive -- but these are very, very cheap. Josh Kryzak has now had his used Bentley Arnage for a full year. So how bad has it been? For the last decade or so, the Bentley lineup had two model lines: The "entry-level," which included the Continental GT coupe, the GTC convertible and the Flying Spur sedan; and the "flagship" models, which included the Arnage, the Mulsanne and the 2-door Azure and Brooklands models. If you want to pass up the "entry-level" Bentley models and make your way into a flagship, you can -- for cheap. This 2002 Bentley Arnage T is offered for just $19,250, making it the cheapest Arnage for sale on Autotrader -- though other Arnage models aren't far behind. Why's it so cheap? Well, the Arnage depreciated massively, in part due to perceived ownership costs. This one has depreciated more than most because of the mileage: It's traveled 78,200 miles, which is pretty substantial for a luxury car with an original price of around $225,000 -- or more. 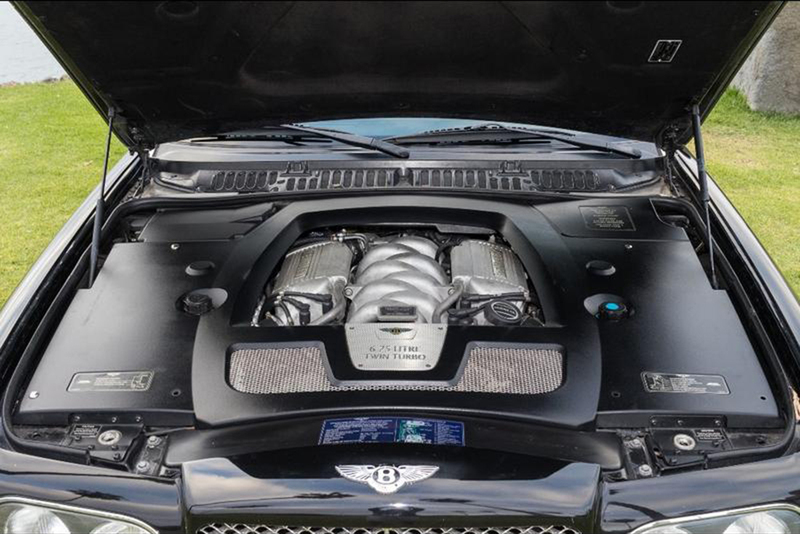 This particular Arnage is a desirable "T" model, meaning it uses a twin-turbocharged V8 with a massive 459 horsepower and 645 lb-ft of torque -- an upgrade over earlier Arnage models with only 400 horses and 615 lb-ft. That's good news for anyone who wants an Arnage that really moves fast, as the "T" models were always unusually potent. 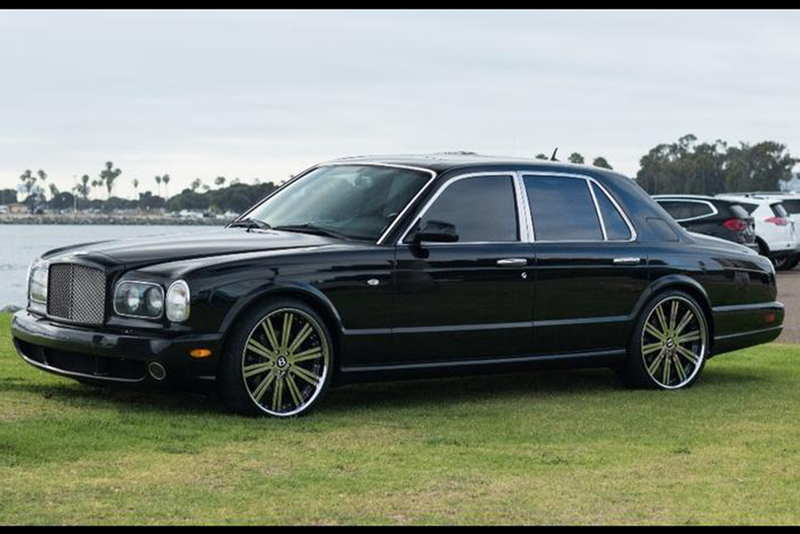 If you're interested in this particular Arnage, it's offered by a private seller in San Diego, and the seller notes it also includes an additional set of wheels and tires -- not a bad deal, if you're willing to roll the dice on Arnage ownership.